The tickets for next year’s Show in May are contained in a choice of four beautifully designed cards which celebrate the season and promise a great day out to look forward to when all the decorations have been packed away. Adult - £15.75; Over 60s - £15.30; Child - £6.30 (two children go free on Saturday with an adult); Family - £45.00. “And for that person who really loves the Show and wants to go every day, there is the gift of Membership,” added Ollie Allen. Members are able to enjoy all three days of the Show and have full access to the comfortable Members’ facilities. Adult - £39.00; Young people (18-25 year olds) - £29.00. 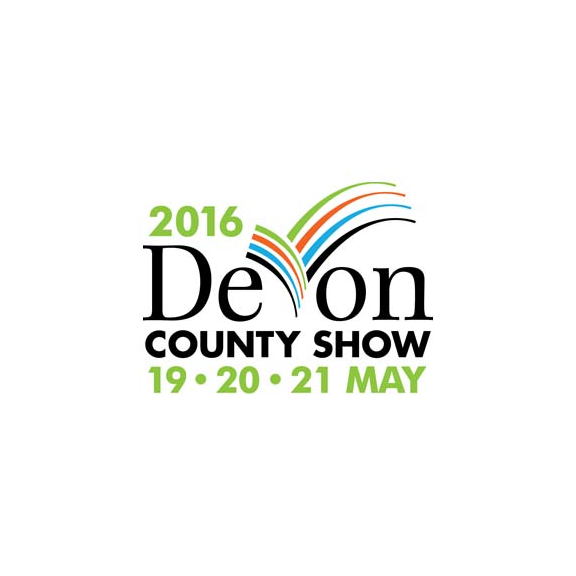 The Devon County Show on May 19-21 promises an entertaining and informative celebration of local food, farming and country life.